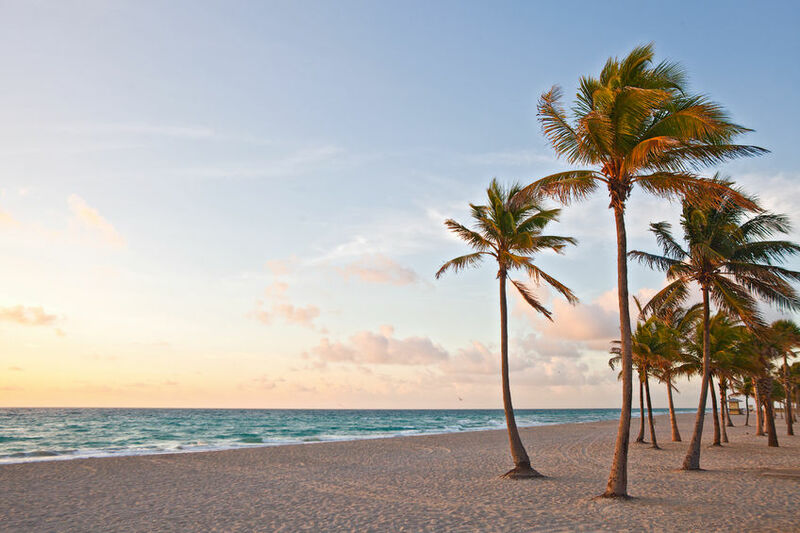 Florida’s warm, wet atmosphere attracts people from all over the world every year. Unfortunately, our unique climate also attracts some of the worst pests. Below we’ve compiled a list of the five most common Florida pest control issues. Ticks are found in Florida year-round; however, their population varies by season. You may not initially recognize a tick bite, but be aware that they may carry disease at any stage of life (even though not all ticks necessarily carry diseases.) 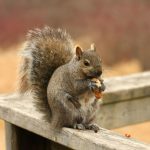 Early on, their bites aren’t painful and don’t produce immediate symptoms. If a disease carrying tick has bitten you, the symptoms won’t arise until the bug detaches. When you’re bitten, carefully remove the tick, and place it in a closed container for identification. If any symptoms arise immediately seek medical attention. The tick species most commonly found in Florida include the Lone Star Tick, Brown Dog Tick, and the Gulf Coast Tick. Currently, about 19 species of fleas live in Florida. 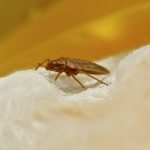 Most of the fleas in our state are cat fleas, but other species like human fleas, dog fleas, and sticktight fleas may be flourishing in your backyard. The cat flea is a small, reddish brown insect that doesn’t have wings, but their powerful legs can propel them over 100 times their body size. Cat fleas can live up to 25 days on a host. The human flea is far less common but capable of living off of a human host. Fleas rarely carry life threatening illness, and typically only cause mild irritations, including dermatitis, allergic reactions, and tapeworms in very extreme cases. Even the smallest crumb can attract a colony of hundreds. Of all the ant species in Florida, the Florida carpenter ant is the most commonly reported. This species is attracted to sweets. They are typically found nesting in dark, moist areas of the home. Homeowners typically report finding these ants near plumbing or damp areas located near doors. Florida carpenter ants usually nest in softened wood. Before nesting, they’ll excavate frass from the wood and then begin building. During flight season, carpenter ants are found across the state and continue to swarm until August. 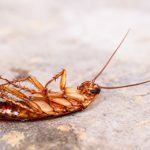 Every homeowner in Florida has encountered roaches before. The Florida cockroaches, or palmetto bug, is one of the most destructive pests living in the state. The bugs contaminate food, damage books, and spreads disease. These bugs need food, water, and shelter to survive. Roaches nest in tiny cracks, corners, and other tight, damp spaces. 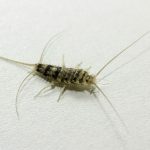 In Florida, they’re hard to avoid, but keeping your home clean and tidy can prevent these pests from creeping up on you. 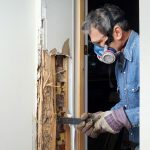 Termites are the most destructive pest found in Florida. The eastern subterranean termite is the species most commonly found in the state. They rapidly eat through structural timbers and feast on spring wood. 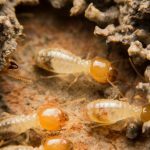 Termites cause millions of dollars in damage every year in Florida. Estimates show that termite colonies will target one in five homes located in high activity areas during the season. Premier Pest Control works to provide smart, affordable solutions for any pest problem you may have. Our team of technicians are up to date on the best treatments and are always thorough. Contact us today to schedule a free inspection.